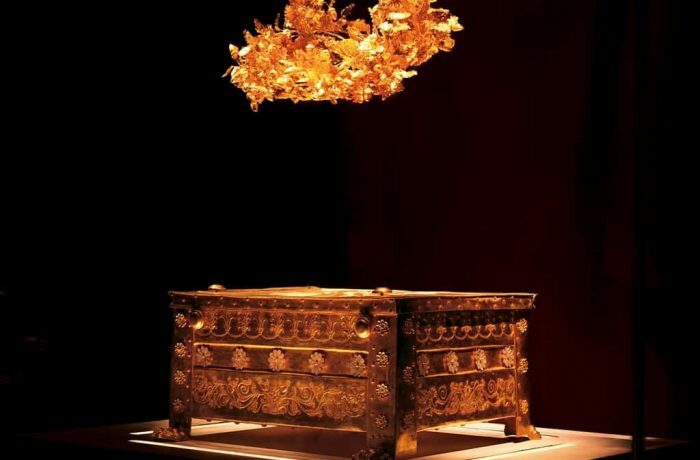 At the feet of the Pieria Mountains, where modern Vergina now stands, the ancient Macedonians built their first capital city, Aeges. 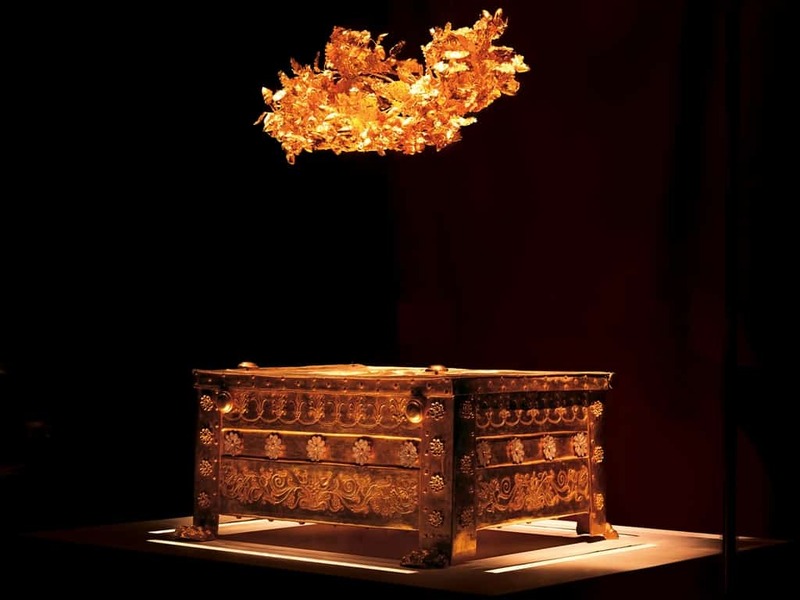 You can visit the remains of the city as well as the Royal Tombs of Vergina, most specifically Filippos tomb that, a monument of international value. In this area, you can also visit the ancient Mieza and Aristotle Academy, where the young Alexander was taught. Another city worth visiting is Veroia, referred to as the first Macedonian assembly. In the 1st century AD, the Apostle Paul visited Veroia twice, preaching to its people from the Bema. Veroia is located at the eastern foot of Vermio Mountain. Last but not least, in just 15 minutes from Veroia, visit Naousa, a heroic city with traditional houses!